Try the latest from Hutton & Smith while you shop! Euchre Tournament starting at 6:30. Drink Bell's Brewery beer. 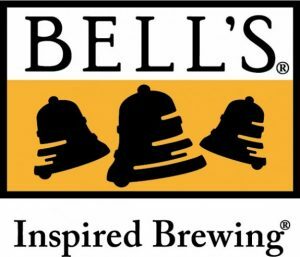 Win Bell's prizes. Join us and Wiseacre Brewing Company Wednesday, January 30th at 7pm and play some beer pong on our patio. It's $10 per team to enter and this includes your first Wiseacre Brewing Company beer for each player. There will be prizes for winners! Pre-register here: https://www.tourneymachine.com/E56437 Day of sign-ups start at 6pm on the 30th.